FM Jaitley said that more detailed steps would be taken once the report of the committee is submitted. 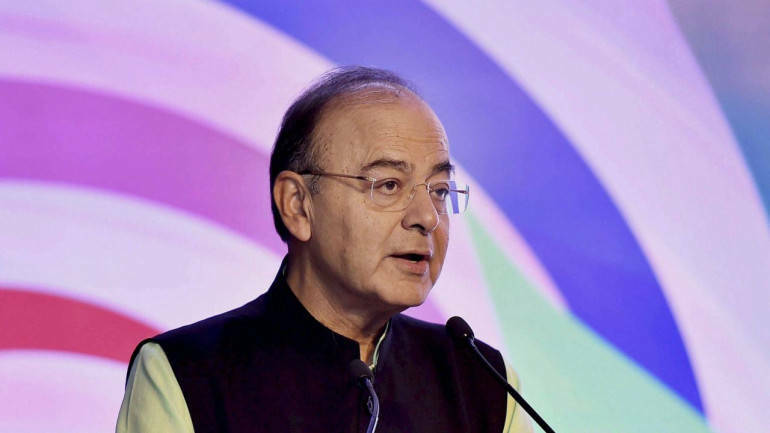 Bitcoins or such crypto-currencies are not legal tender and those indulging in such transactions are doing it at their own risk, Finance Minister Arun Jaitley said on Tuesday as several members expressed concerns over trading on these platforms. During the Question Hour in Rajya Sabha, DMK member Kanimozhi wanted to know whether the government was considering regulating crypto-currencies such as bitcoin and ethereum, as India "accounts for more than 11 per cent" of such trade globally. Jaitley emphasised that the Centre's consistent position was that such currencies were not legal tender. "The government is examining the matter. A committee under the chairmanship of secretary, department of economic affairs, is deliberating over all issues related to cryptocurrencies to propose specific actions to be taken," he said. He said while repeated message was being given that such currencies are not legal tender, more detailed steps would be taken once the report of the committee is submitted.